Russell Wilson may not be playing for the Seattle Seahawks much longer if the team does not give him the contract extension he desires by the midnight deadline that he imposed. If Wilson’s time in Seattle does come to an end, there are rumors that he – and wife, Ciara – are most interested in New York. In February, Fox Sports 1’s Colin Cowherd outlined five reasons why a Wilson-Giants move would make sense, including his belief that Ciara prefers to live in New York over Seattle. 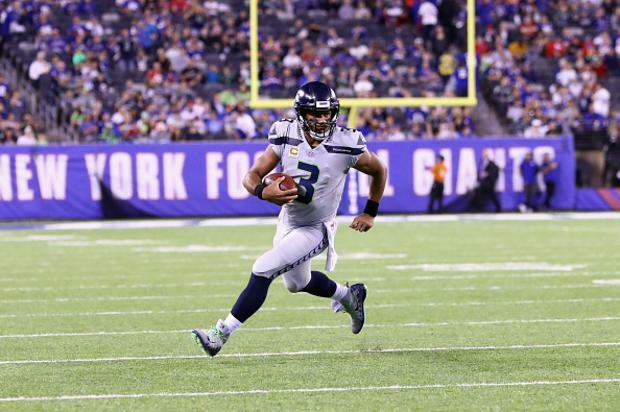 Wilson doesn’t plan to sign a contract extension with the Seahawks this season if an agreement is not reached by midnight Monday, according to ESPN’s Adam Schefter. The 30-year old QB is set to become a free agent after this season and Schefter notes that sources believe “it will be a challenge to get a new deal done” before tonight’s deadline.